Donglei is a Venture Partner with ClearVue Partners and has been with the firm for 4 years. Donglei has had a successful career as senior executive, investor and financier in the technology and consumer sectors in China. Donglei was most recently a Founding Partner at TrustBridge Partners. She was the Vice President of Corporate Development and Investor Relations, and Secretary to the Board of Directors of Shanda Interactive Entertainment Limited from 2003 to 2006. 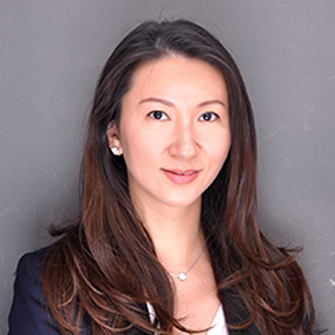 During her tenure, she played a key role on all of Shanda’s major financing activities including the IPO (NASDAQ: SNDA) and a Convertible Bond offering in 2004. She was formerly an investment manager with SAIF Advisors Ltd. and an investment banker with Morgan Stanley in the New York tech corporate finance team. EMBA from CEIBS and BS from Columbia University.